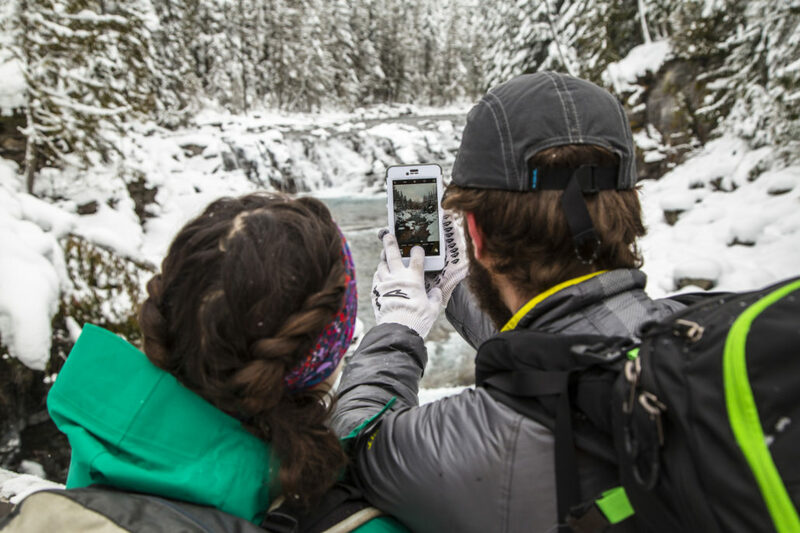 The secret is out: Glacier National Park in the winter is a sight to be seen and an epic outdoor playground to enjoy when the snow falls. 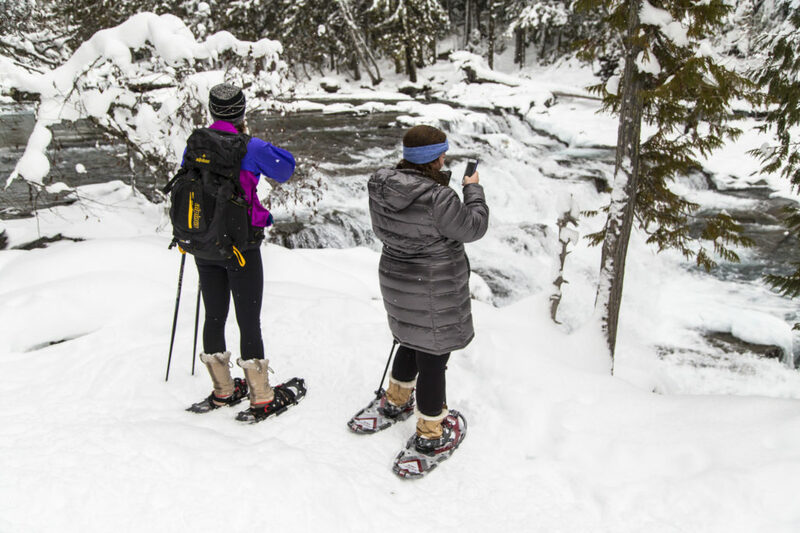 Northwestern Montana and Glacier National Park remain picture-perfect and a beautiful place at any time of year, but the winter holds a few special benefits. Enjoy a glittering winter wonderland and take advantage of all the hidden perks the season has to offer. From reduced park admission to unbeatable winter season room rates, deals abound for the budget-conscious traveler throughout scenic northwestern Montana during the snowy months. Although it’s impossible to put a price on blissful vacation memories, the days are all the sweeter with a little extra kindness to your wallet. 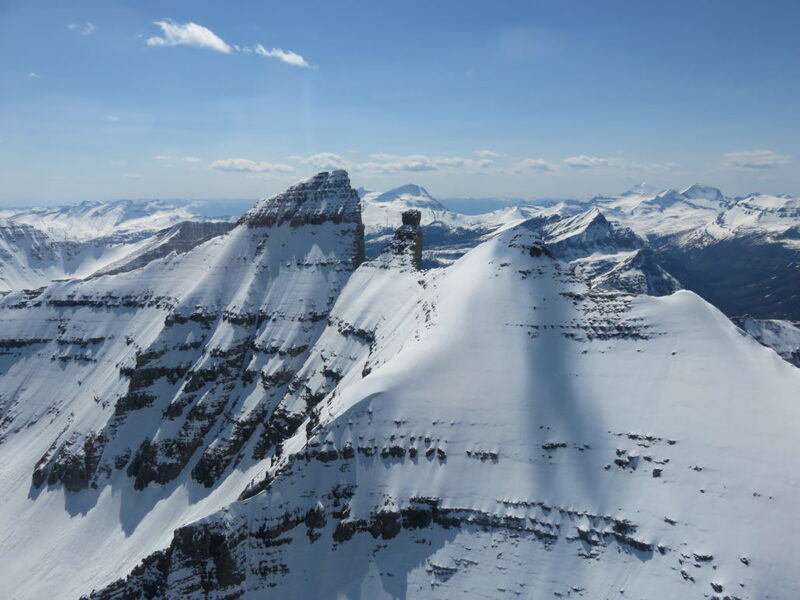 The serene ski trails and powder-covered mountaintops might seem like a no-brainer, but as the summer crowds subside, the space stretches out into a peaceful retreat nestled in the crown of the continent. Only the savviest travelers remain around Glacier as days spin on into winter, letting you savor a calm and relaxing mountain stay. 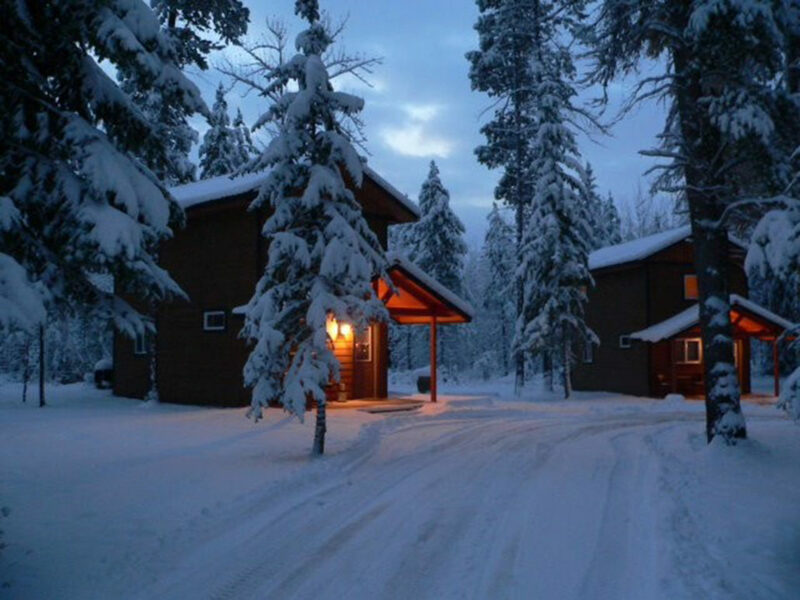 Between snowshoeing, cross country skiing, sledding, snowmobiling, and snowball fights, all steps away from your cabin’s porch and only a short drive to world-class ski resorts in Whitefish, the only problem you’ll have will be figuring out how to fit it all into a single stay. Speaking of wildlife, when winter weather brings colder temperatures, the park’s animals descend from their alpine summer homes to winter in the lowlands, making it possible to observe them in their natural habitat. Just make sure to give them plenty of space! 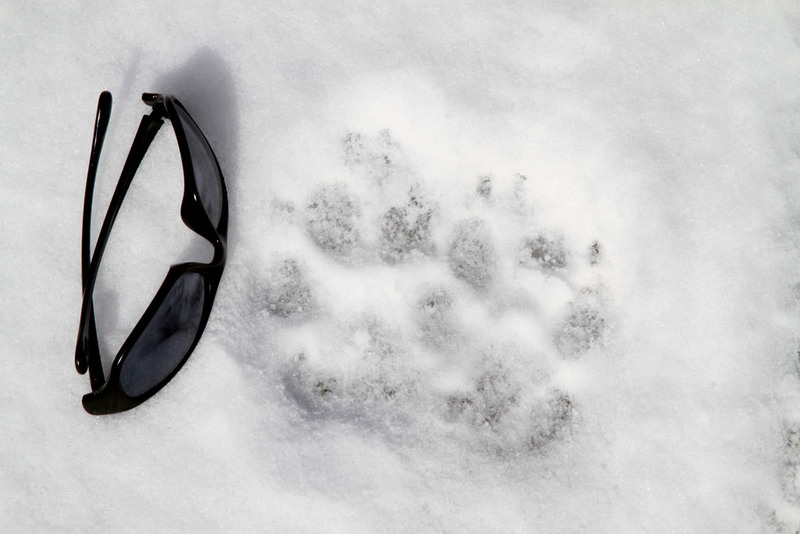 Check out these tips for spotting the park’s furry residents. Take those winter sports and head into the park, where the Going-to-the-Sun Road is closed only to four wheels. 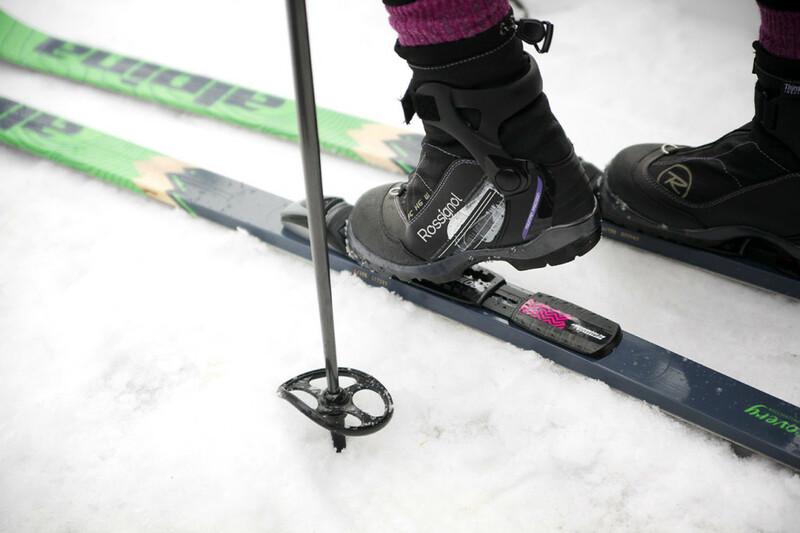 Skis and snowshoes can head up the road beyond closures, leading to walks tread in serenity, with views enjoyed by only sliding skiers and the park wildlife. 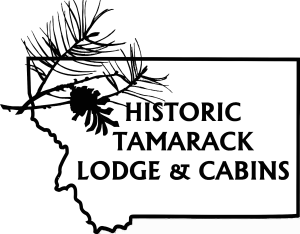 Reserve a stay at Historic Tamarack Lodge & Cabins and enjoy a relaxing apres-ski at our onsite Saloon, where we offer a selection of cocktails and local craft brews to help you unwind!